and commercial property sectors. Founded in 2001, it prides itself on its ability to deliver powerful digital solutions backed by superior client support. 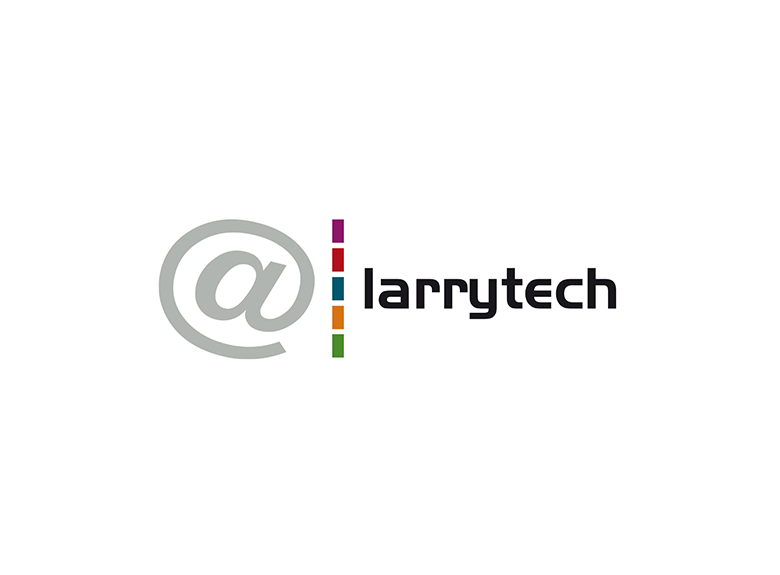 With an experienced in-house technical team, Larrytech had successfully established its existing business model using ‘off the shelf’ US-based hosting. With exchange rates reducing the financial benefits of using American providers and client demands becoming more sophisticated, it soon became clear to Larrytech that greater hosting value was required. Its priority was to create a flexible, bespoke hosting infrastructure using a UK partner that would provide a more responsive technical support service; freeing its own internal resource to focus on delivering better service and return for its customers. Larrytech Founder and Director, Lawrence Hardcastle, explains, “In the past, customers just wanted cheap hosting. However, they now realise the value of their digital assets. Consequently, their fragmented approach to website management is being replaced by consolidated, integrated digital activity designed to deliver long term ROI, efficiency and value. In this environment, it is no longer acceptable to supply ‘boxed’ hosting solutions”. “We were looking for a new level of support. We have a small team who are busy growing our business and servicing our clients – they cannot spend all their time continually monitoring the infrastructure. At the same time, the infrastructure is the foundation of all our business, so its smooth operation is crucial. We wanted a responsive, proactive hosting partner. One that would play close attention to our servers, who would immediately spot issues and resolve them before they became our problem”. He continues, “After extensive evaluation of several UK providers, we came to the conclusion that Pulsant was the best fit for us. They offered solid advice, tailored products; a low-pressure, personal approach; and a passion to maintain uptime and availability”. Pulsant now supplies Larrytech with bespoke infrastructure comprising shared and dedicated servers, housed at its secure, tier 3, enterprise-class datacentres based in the UK. “The server architecture is very flexible”, according to Lawrence. “It is absolutely tailored to our needs. Our large customer base involves constant modifications to numerous firewalls and IPs. Pulsant developed a solution specifically for us and made it work – they didn’t just try to retrofit something off the shelf like so many others. Consequently, our system is super efficient and makes the best use of our internal resources by allowing us complete system flexibility and configuration control”. Lawrence confirms, “With Pulsant life has been so much easier. Our platform is now incredibly reliable and our systems more robust. Pulsant has really thought everything through in terms of workflow and processes and how it manages, reports and responds to its customers. If we log a ticket, the Pulsant team responds instantly with an action confirmation. We can monitor progress, reply and follow-up easily via our BlackBerrys – Pulsant makes it all fit in with how we like to work”. He adds, “The payback in terms of faster processing is also very impressive. When we migrated to Pulsant, many of our clients were amazed at the difference to their website’s performance. Where relatively small uploads used to take 15 minutes they now take only two. This means we spend more time doing our job than waiting for the system to catch up. This has had a positive impact on our productivity and our own client service”. “Pulsant has given us a new level of proactivity and proven their value to us and our customers”, concludes Lawrence. “They are fast, responsive and able to meet our demanding requirements and tight deadlines. The stability and quality of solution is excellent, their dedicated Data Centres are designed to ensure 100% availability 24/7 365 days a year. They are also at the forefront of advances in hosting, investing in state of the art solutions – deploying the very latest technology such as Cloud if ever we require it. Pulsant is our perfect hosting partner, they were well worth switching for”.